New Apple TV 4 wall bracket. Wall bracket for BeoRemote One. HDMI with build in booster. Apple TV 2/3 bracket with lock. Apple TV and Bang & Olufsen in 1 cable. Bracket for Apple TV 2/3. BossAV wall plates for A/V professionals. A new only 6mm self-Closing Cable Sock is now produced and can be ordered in 3 colors. A new Apple TV 4 wall bracket can is now on stock. 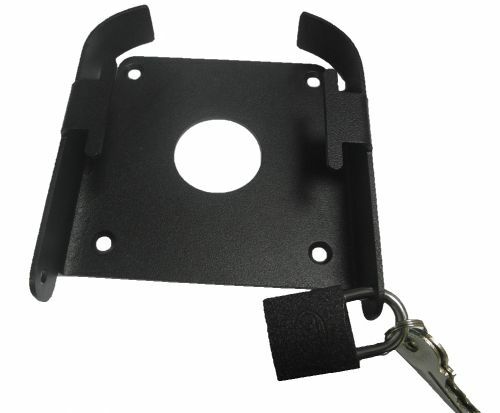 The bracket is mounted with a lock system. 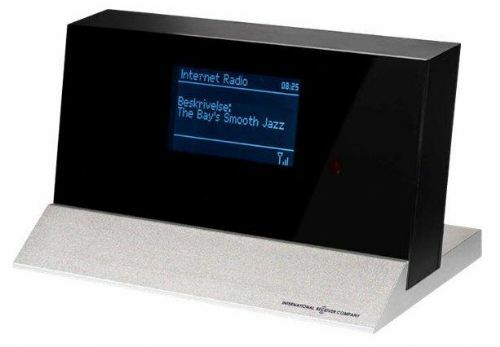 BOSSCOM have made a new DAB / Internet Radio for Bang & Olufsen. The radio is made for use together with a Bang & Olufsen system and controled by a Bang & Olufsen remote control.